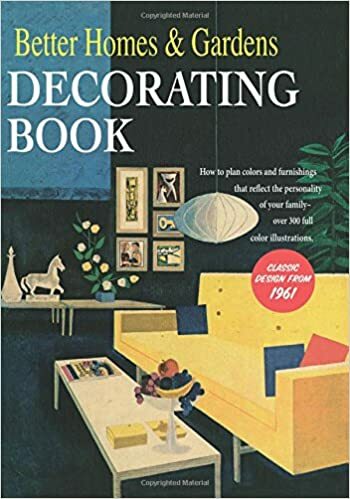 This is probably the bible of mid-century home decor. A classic book that was recently printed again and it is filled with gorgeous illustrations and full-color photos. Decorating tips and tricks that every vintage enthusiast would love! This book features 400 pages and is available with hardcover, reproduced exactly as it looked and read in the 1950s. 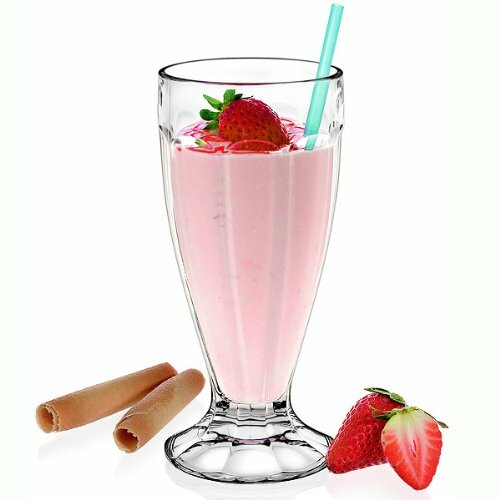 This set of 6 milkshake glasses looks adorable, and the best gift ever if you love American Diner style. I also found some milkshake recipes to start with! I love their vintage look – look at their shape and font! 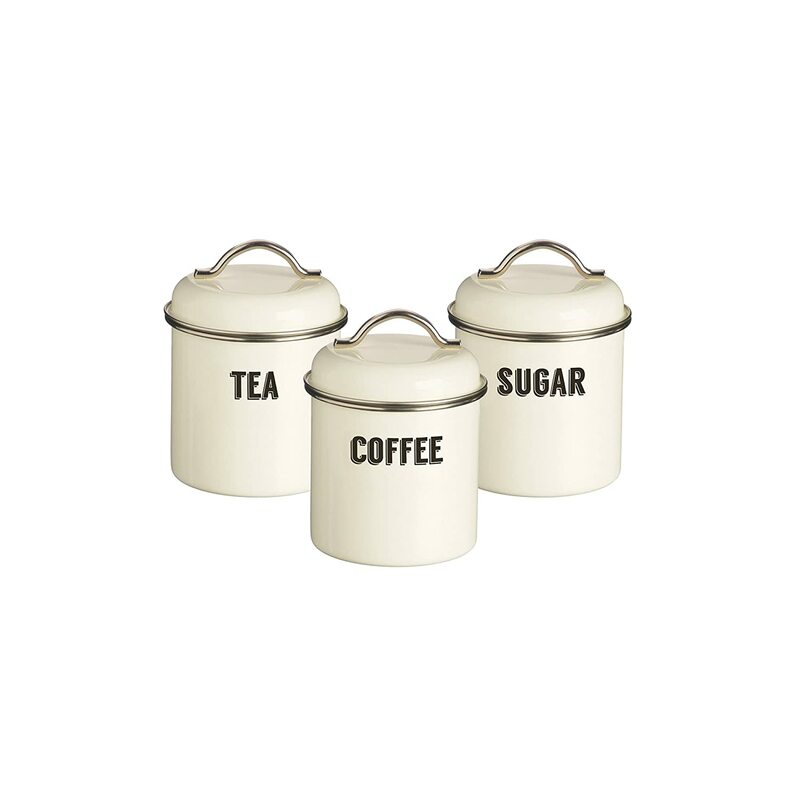 the best to keep your coffee fresh. 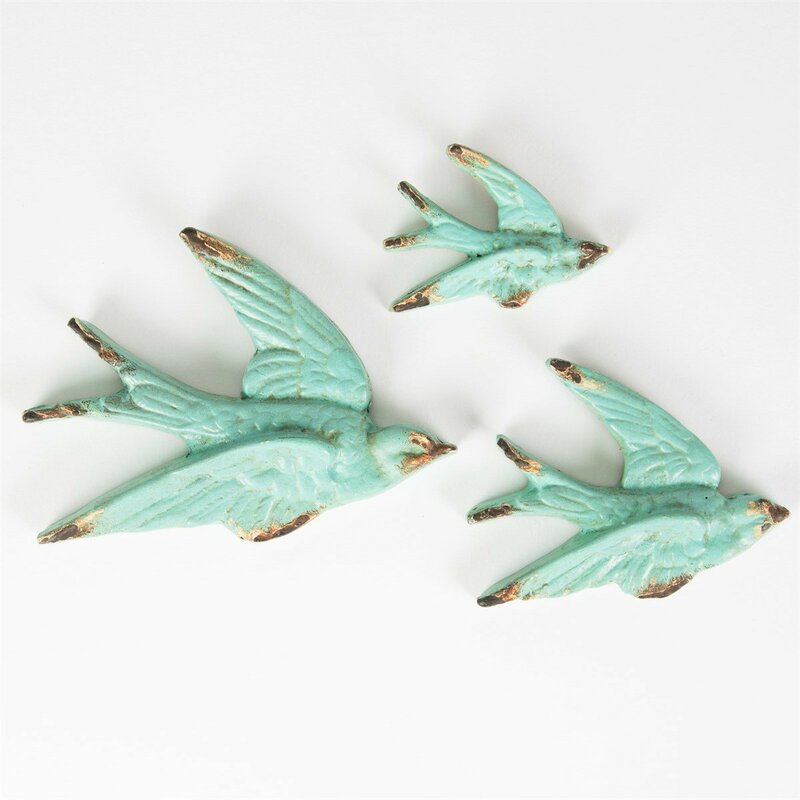 I’d love to get them for myself: super cute pastel swallows to decorate your home. Wall plaques can be very expensive if you live in EU and love vintage style… so here is a cheaper but great alternative! They have a hole in the back so that they can be hung on the wall, and come in three different sizes. Who doesn’t love pin-ups?! Gil Elvgren was the artist that best portrayed them, with a unique style and vividness. So this 271 pages Tashen book would be an awesome Christmas gift! 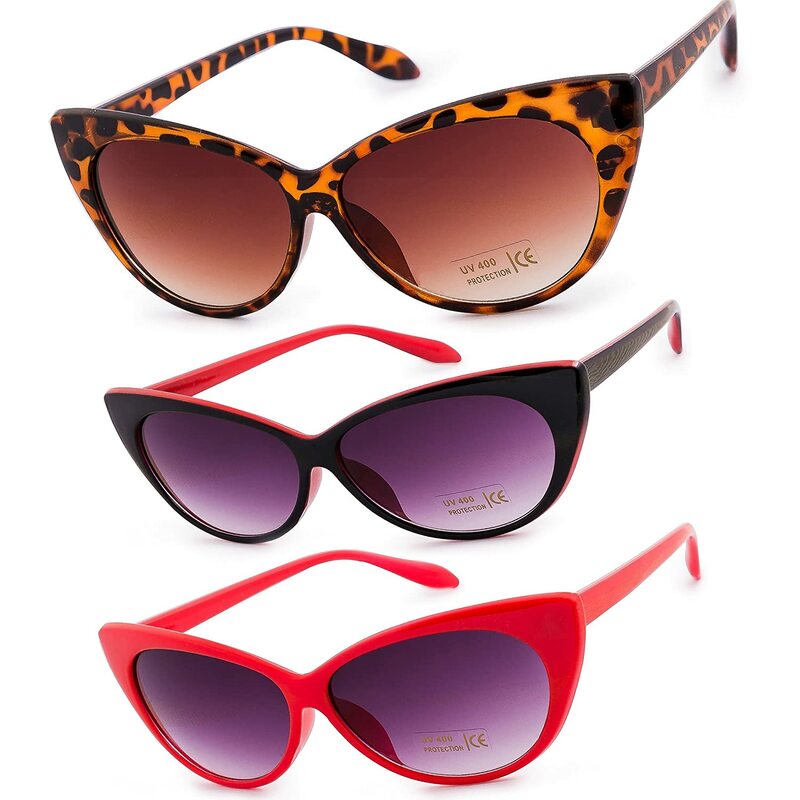 Your friend will love a pair of cat eye sunglasses: both in summer or winter they will add a touch of glamour! 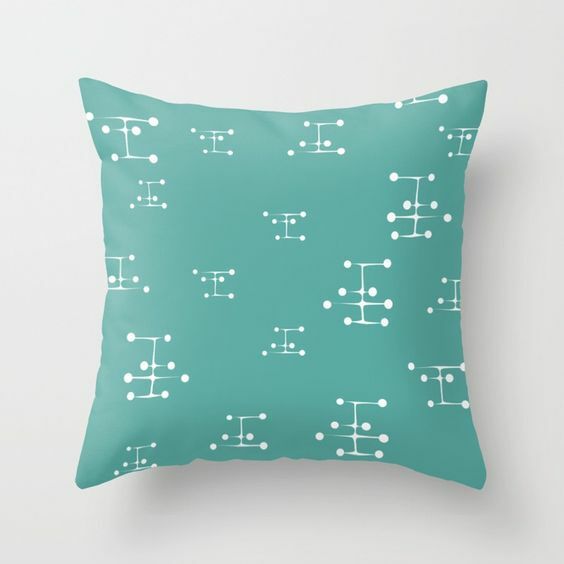 I created this pattern simply because I love the color Aqua and it truly gives a touch of mid-century to your home!